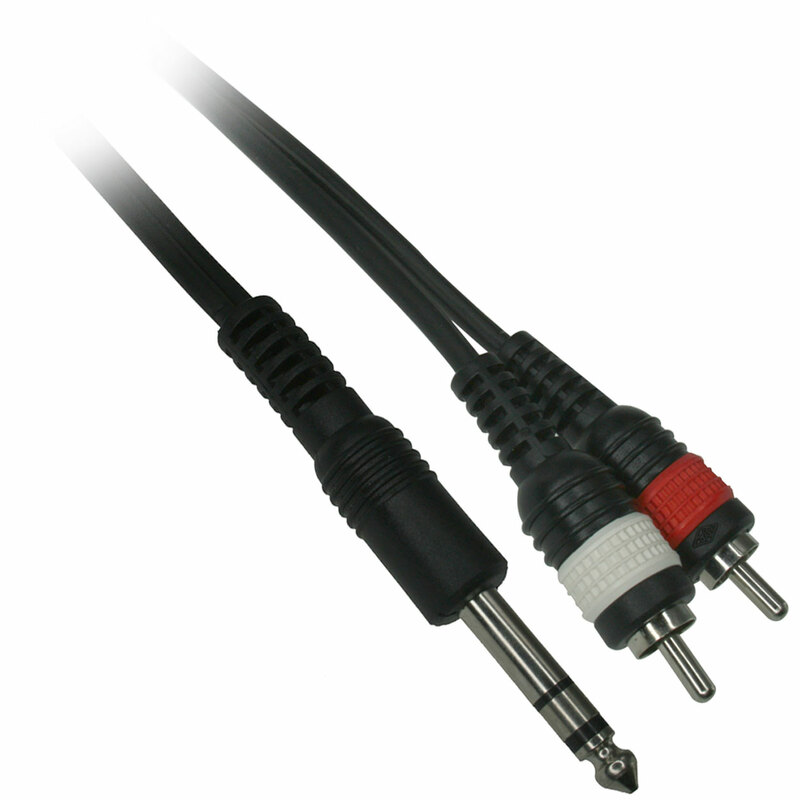 Our 10 foot 1/4 inch Stereo TRS to dual RCA cable allows you to connect two of the most common connection types used in audio devices today. Easily connect from pro audio devices such as sound mixers, microphones, etc. to receivers and home theater equipment. Using a single cable with the correct connector ends is best for minimal signal loss and degradation caused by using multiple adapters and cables.